The use of the Internet today is practiced by almost all. Users get all kinds of information on the Internet. Users can do any job through the Internet. Thus you may know a lot about the Internet, but there are some things you will be unaware of and it is very important to know for yourself. Let me tell you about it. 1. If your smartphone is lost then we have come to a solution. You have to go to Google for it. 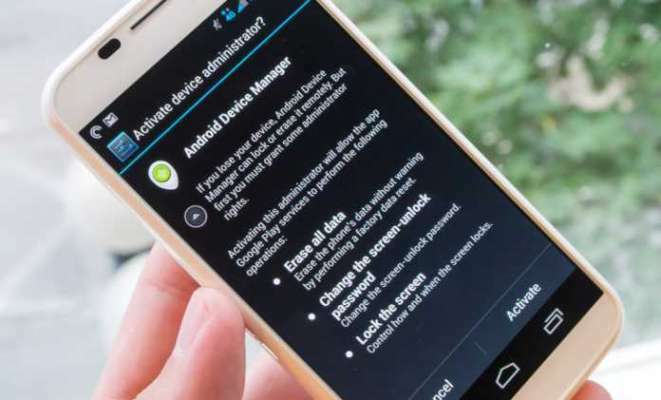 Type Android Device Manager here, then open the first option, login to your Gmail account. Here you will know the location of your device. Also, you can delete the phone's data and lock it, so that the phone can not be opened. 2. Everybody knows how to open a notepad on a computer, but have you ever open the online Notepad? If not, you have to type data: text / html in the Internet browser. Doing this will make the online notepad open on your screen. 3. If you want to know, if your account is not hacked then you have to go to the IsIBeenPwned.com website. Here you can enter your e-mail and know that your account is not hacked. 4. GIF can make everyone on the phone. But today we are telling you a way to create a GIF on your Youtube. For that you have to go to a YouTube video. Then you have to add a GIF before youtube.com in the URL. For example, https://www.gifyoutube.com/watch?v=UGkLd1pxHQ0 you can create a GIF of any video. 5. If you have unsubscribed newsletters in your email inbox, you can unsubscribe by going to Unroll.me. Here you will have to login to your mail id.